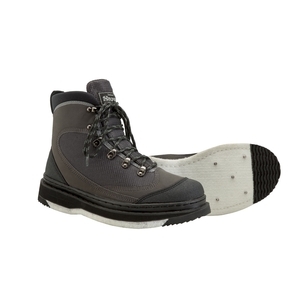 Snowbee Stream-Trek Wading Boots - Combi Studded Felt/Rubber Sole. A top quality wading boot combining grip, durability and light weight. Stream-Trek Wading Boots combine all the features the serious angler would hope to find in a top-quality wading boot. The rugged construction combines a 1200D nylon material, with a PU synthetic nubuck, to provide maximum support and protection. The reinforced rush rubber toe cap and heel, provide additional support and helps protect the uppers, to avoid chafe on rocks. 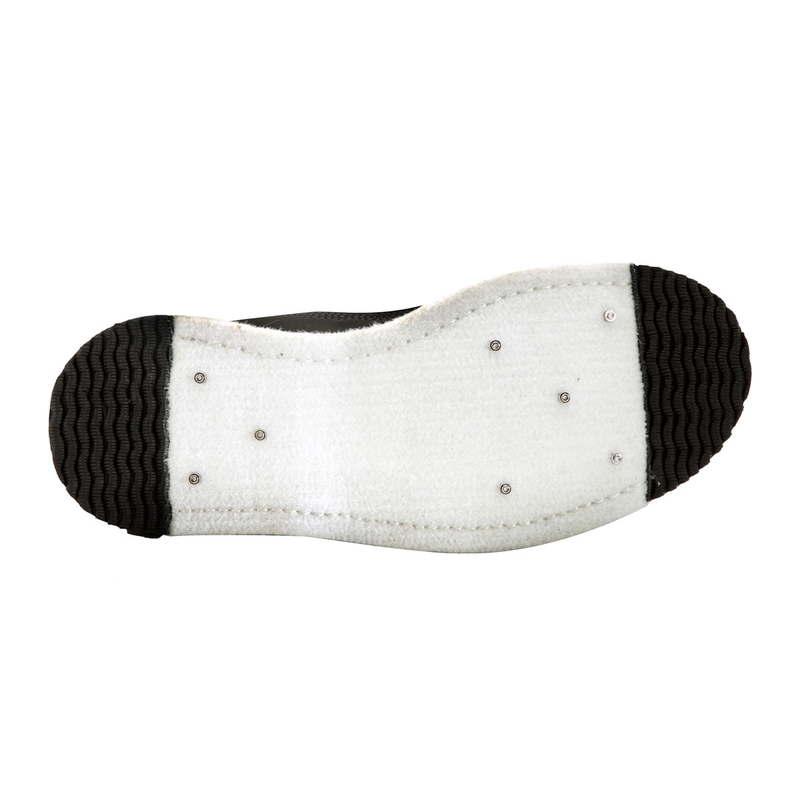 The Combi Studded Felt/Rubber sole has rubber toe and heel sections for extra wear plus studs built into the felt for additional grip. The felt sole is not only stitched right through the mid-sole, but it is also cut at an angle front and back, neatly 'dove-tailed' under the toe and heel pads, to ensure the felt cannot become detached from the boots. My third pair the felt tends to separate from the front joint but can be re glued!! !